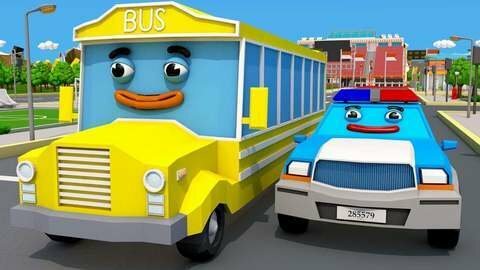 Get your wheels on and watch this free 3D car cartoon for kids! After Police Car accidently lost it's siren because of a naughty monster truck, everyone in the city ignored the pour police car . Fortunately, a rescue car helped it's friend find the lost siren! Go to SeeZisKids for many more free car cartoons for children.